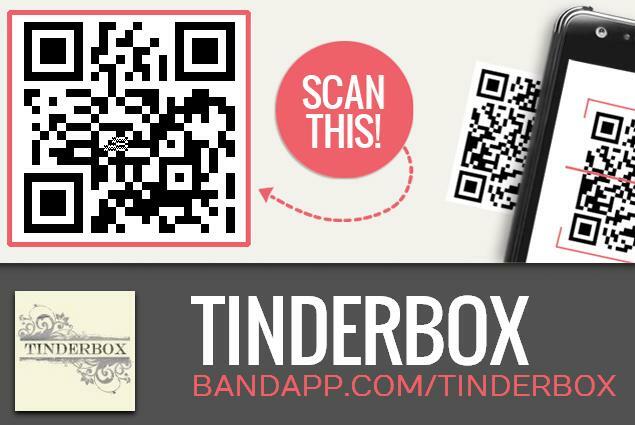 We’ve just launched the awesome tinderbox mobile app. Now you can now have our gigs, music, news and more at your fingertips on your smartphone or ipad wherever you are! This entry was posted on Thursday, January 31st, 2013 at 10:02 am	and is filed under News. You can follow any responses to this entry through the RSS 2.0 feed. You can leave a response, or trackback from your own site.